We are located at 495 Kings Highway, Brooklyn, NY 11223 between East 2nd. street and McDonald Ave.
We Deliver to all areas of Brooklyn and Staten Island. 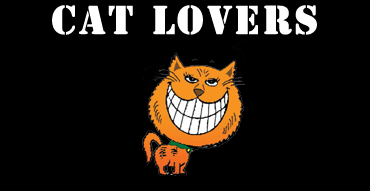 Call 718-375-1110. 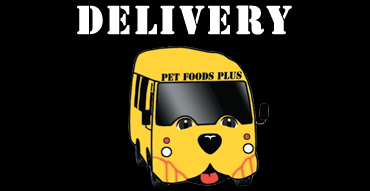 Pet Foods Plus has delivery to Brooklyn and Staten Island. 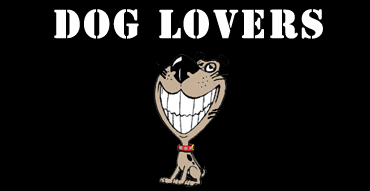 Call today to schedule a delivery for your pet’s favorite food.